TDBloodBank manages the transfusion request workflow, from stock entry, sample reception and testing, and crossmatch and antibody screening, to post-transfusion tracking and audit. It is a highly customizable solution which can be configured to meet all blood management and transfusion needs. 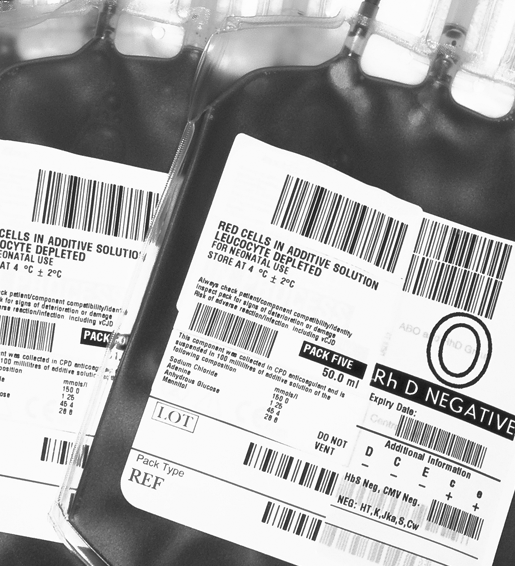 TDBloodBank's enhanced user rights management and inbuilt safety features optimize stocks, manage fridges and help transfuse the right product to the right patient. This solution is fully configurable to meet local working practices and legislation, with patient safety in mind. From sample identification, testing and blood group confirmation to antibody screening and crossmatch, TDBloodBank optimizes workflows for faster turnaround times and faster access to transfusion. It also offers enhanced user rights management to manage patient-sensitive workflows. TDBloodBank offers comprehensive traceability at every stage: quarantine at stock entry, crossmatch, stock update, product issue, return to stock, fate of donation, etc. TDBloodBank is highly customizable and can be configured to meet all blood management and transfusion needs. It can easily be adapted to suit local working practices and legislation, always with patient safety as a priority. 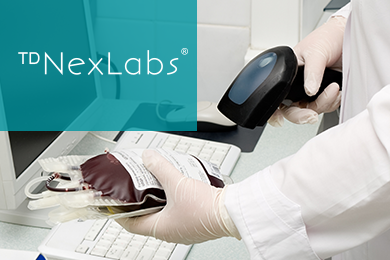 TDBloodBank can be used with TDNexLabs, our laboratory information system.